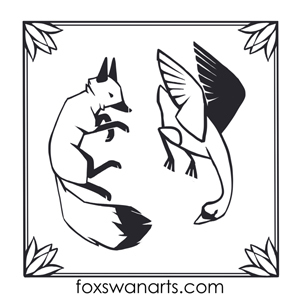 In the days following the presidential election of 2016 it seems my best response is to assert the Mission and Values of Fox and Swan Arts. We believe that art can tell stories, can uplift, and can heal. We want our art to do that, for the good of all. We believe small business, nonprofits, art and music all make communities vibrant. We want to live in a community where all of these are found in abundance. We defend the right of all loving persons to marry under the law. We were all immigrants once, therefore we welcome new immigrants to our country. We want our art to transcend political, religious, geographic, and ideological borders. Travel is important to us, and we care about the people and lands we visit just as we care about our own home. Protecting our natural environment matters to us. Simply put, we want our art to bring a smile to your face.